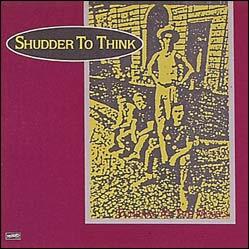 Shudder To Think formed in 1986 and were a part of a wave of younger punk bands making music that was inspired by, but also independent from, the current Dischord scene. 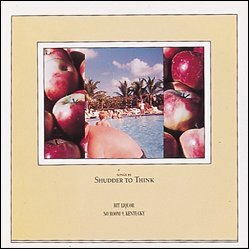 The band soon developed its own following and released a single and an album on Sammich Records. 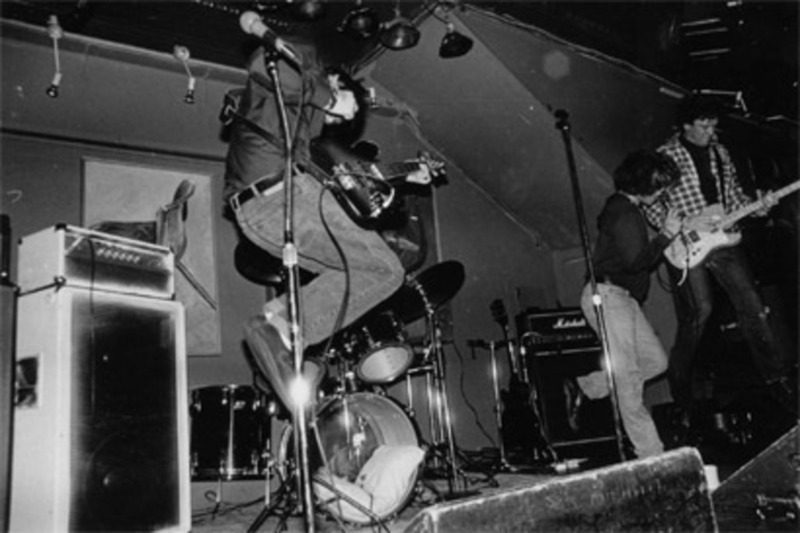 Before long their shows began to showcase the power of their playing and their weird melange of punk, glam, and theater. 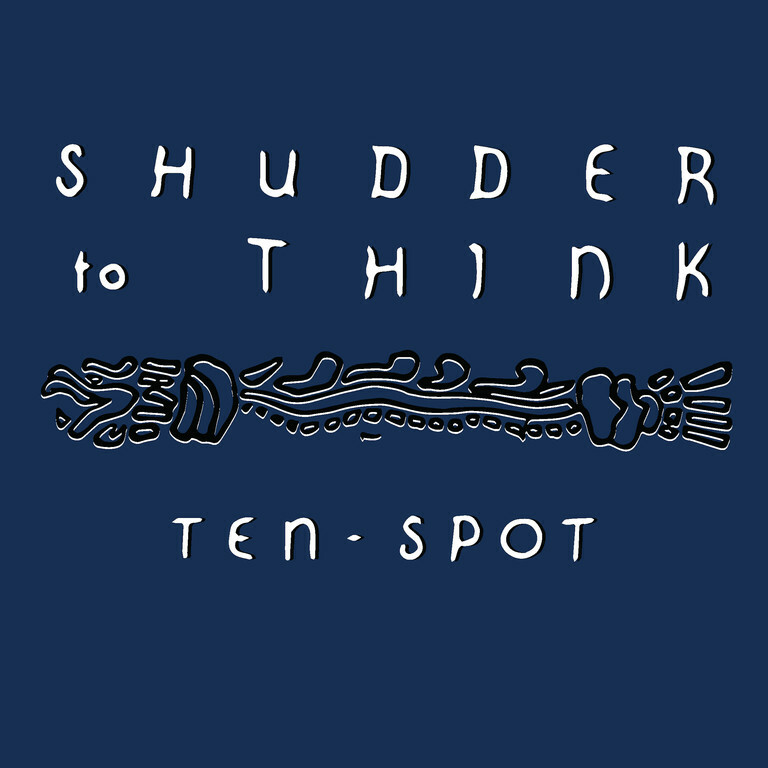 Ian and Jeff, from Dischord Records, decided to ask them if they wanted to join the label and soon after, they released "Ten Spot". At some point, Shudder to Think were asked to play the 16th birthday party of a local punk kid, Nathan Larsen, who was playing bass in a new band called Swiz. 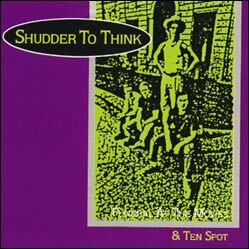 Five or six years later Nathan would join Shudder to play guitar when Chris Matthews left the band for school. 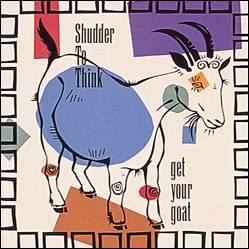 A year or so later, Mike Russell also had to leave and was replaced by Adam Wade, of Jawbox, on the drums. 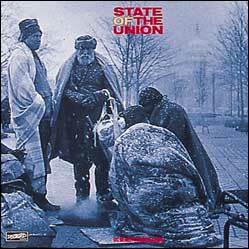 In the mid-'90s, the band signed to Epic Records and became one of only two bands to leave Dischord for a major label. They moved to NYC and released a couple of albums on Epic, but became less and less of a touring/performing entity, focusing more on movie soundtracks before separating at the end of the decade.